FOR OVER 20 YEARS NYC CDL AUTO CLUB HAS HELPED 97% OF ITS STUDENTS PASS THEIR ROAD TEST ON THEIR FIRST TRY! We recommend that all our future students visit our office before signing up for any or our valuable packages. It is a NYC CDL Auto Club Inc policy to schedule one lesson to check if the student can follow instructions and feels comfortable working with our experienced instructor. 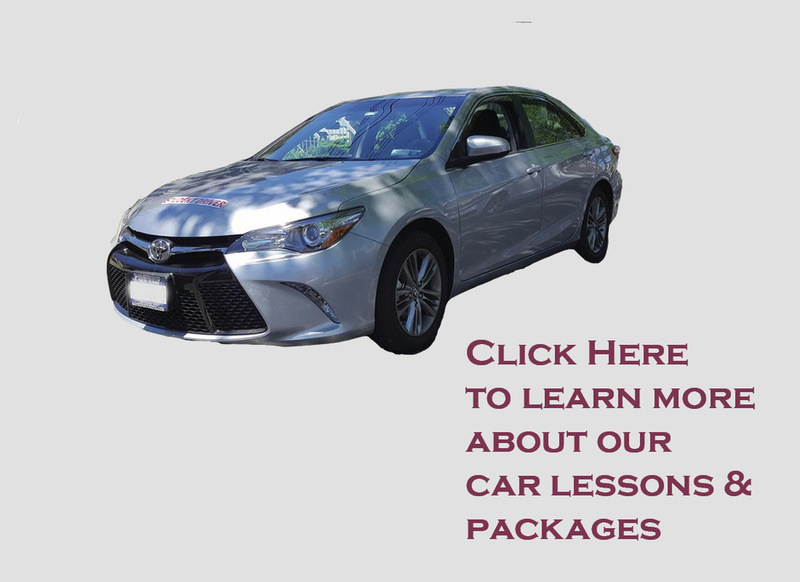 In addition, we need to see your Driver’s Permit before we can schedule any lessons. Our Office is located at, 1501 Gravesend Neck Road and E 15 street, Brooklyn, NY 11229. We are open Monday thru Friday from 10:00am to 7:00pm (Lunch break from 1:00pm - 2:00pm).